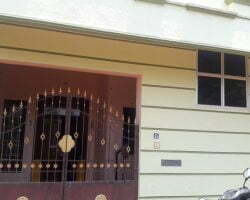 House for Rent in Pondicherry - Residential House for Rent in Pondicherry. 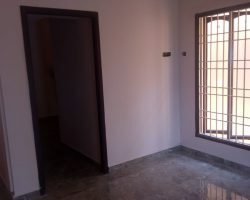 Explore ✓✓✓1140+ House for Rent in Pondicherry, Puducherry on PondicherryMedia.com. Find ✓✓✓1140+ Villa / Independent / Apartment / Houses for Rent, Property for Rent. ✓100% Verified Houses. 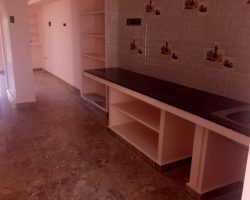 Find ✓✓✓1140++ Flats for Rent, Property for Rent. ✓100% Verified Houses. Are you looking for something? Whether it is bike rental, bicycle rental, car rental, house for rent, office for rent, lease house, rental apartments, commercial space or anything else in Pondicherry, the Pondicherry Media Company is here to provide you our rental search assistance. 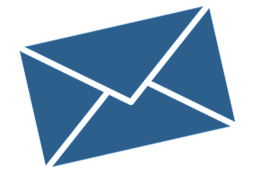 We specialize in helping clients find whatever they need in the good city of Pondicherry within a reasonable price. 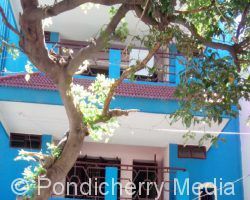 Pondicherry Media makes renting easy with Pondicherry Rental Search. 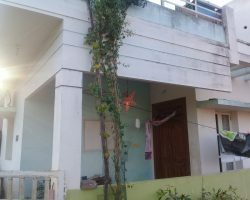 When you find it overwhelming to search for suitable house in Pondicherry, especially when you do not have the luxury of time for further research, Pondicherry Media can help you through the stressful and daunting task of finding properties. 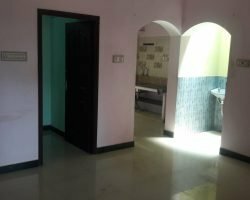 With Pondicherry Rental Search, it makes it easy to find: Rental apartments, 1 Bhk Flats for rent, 2 Bhk house for rent, 3 Bhk house for rent, 4 Bhk house for rent, Independent house, etc. 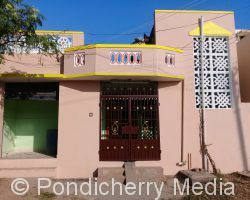 When you are looking to rent house in Pondicherry without broker, Pondicherry Media can help you secure your prospective property quick and easy. 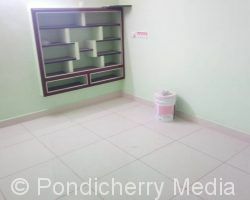 When you need a new office for your growing company, searching for office rent in Pondicherry is easy with Pondicherry Media Rental Search. 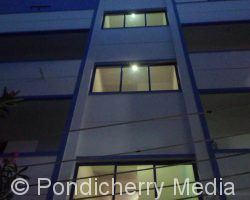 You can check out office spaces and other commercial space for rent in Pondicherry in easy, quick and efficient way with Rental Search by Pondicherry Media. 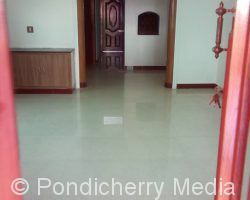 Taking in your requirements for commercial space, Pondicherry Media will search and compare all the available spaces in Pondicherry that suit your needs. 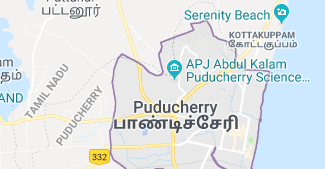 Pondicherry rental searchers can have access to millions of listings of home properties from apartments to condos, including commercial properties, car and bike rentals made easy through Pondicherry Rental Search. They provide you detailed listings of car rental, bike rental, home rental and office rentals available in Pondicherry to make it easy for you to find and choose what you are looking for. When you are on a business trip, vacation or planning to establish a startup in Pondicherry, Pondicherry Media’s Rental Search will make it quick, easy and affordable. Find adventures and fun space in Pondicherry and access unique experiences, places and homes with seamless Pondicherry rental search service.